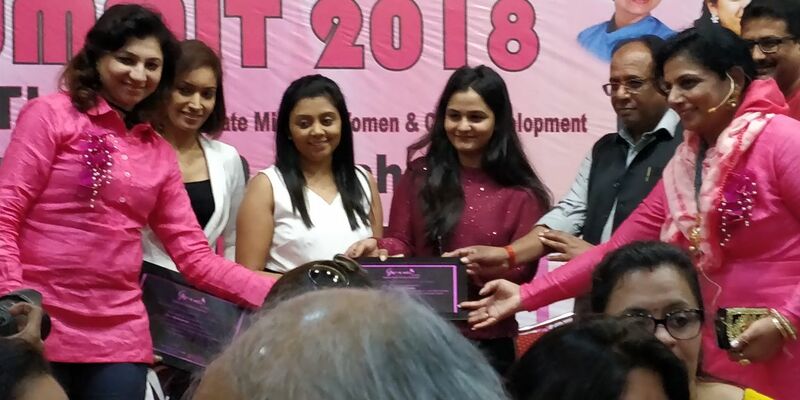 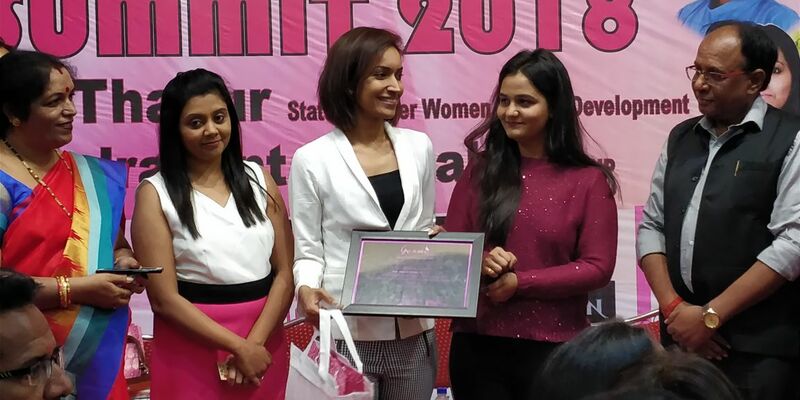 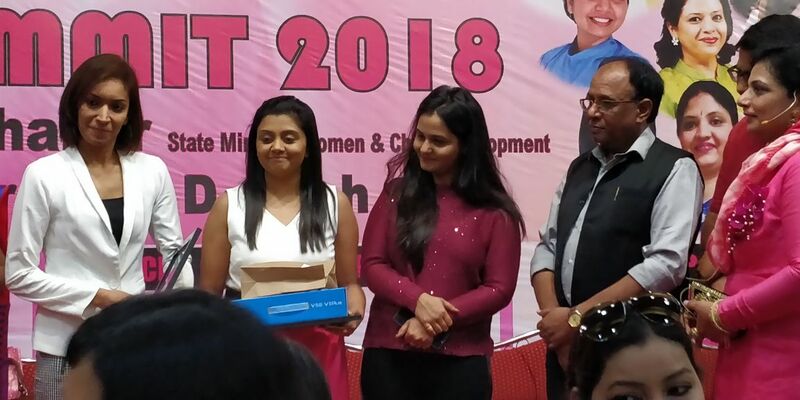 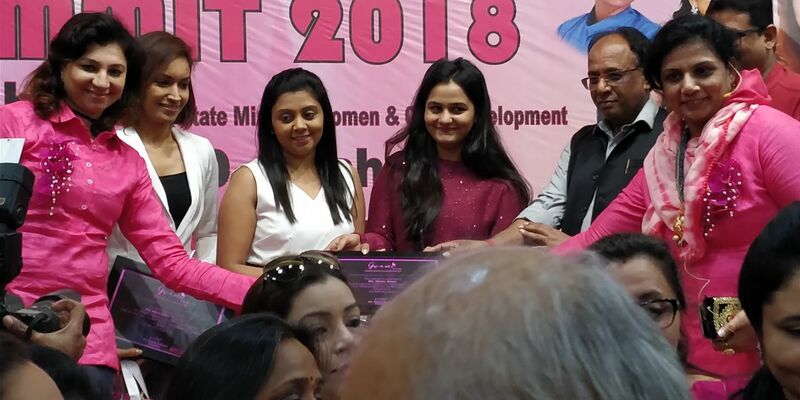 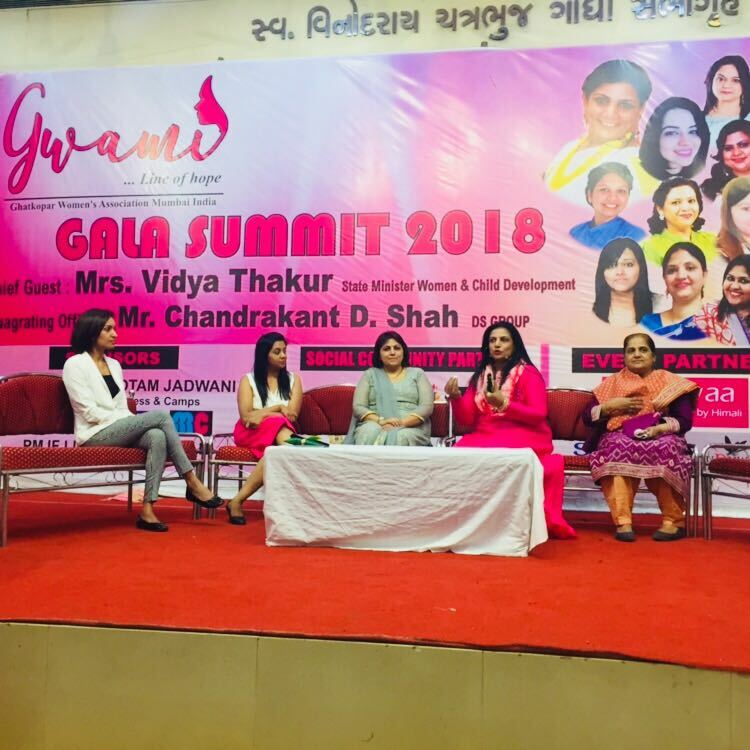 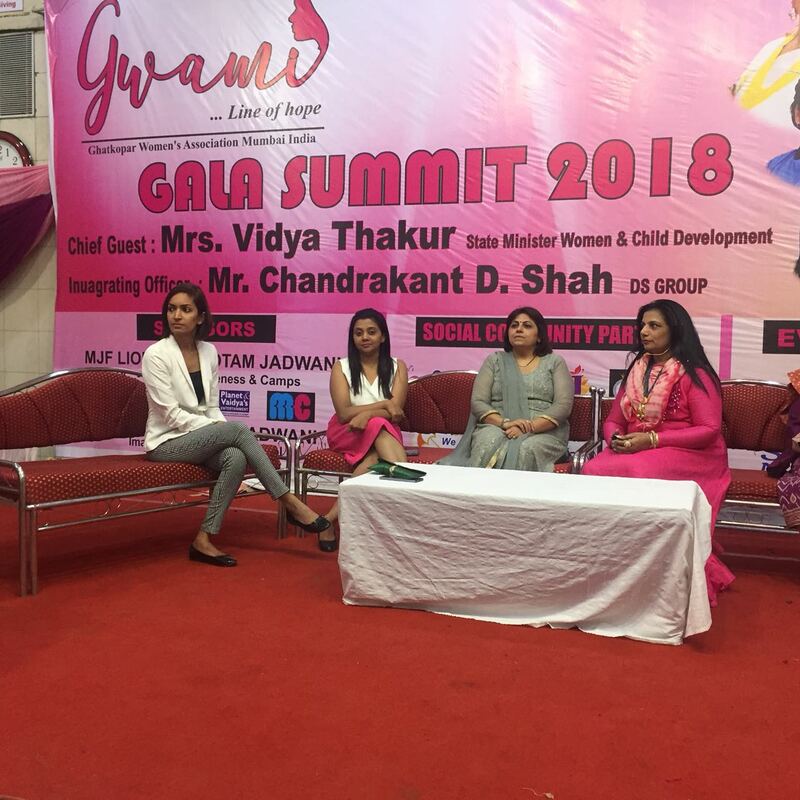 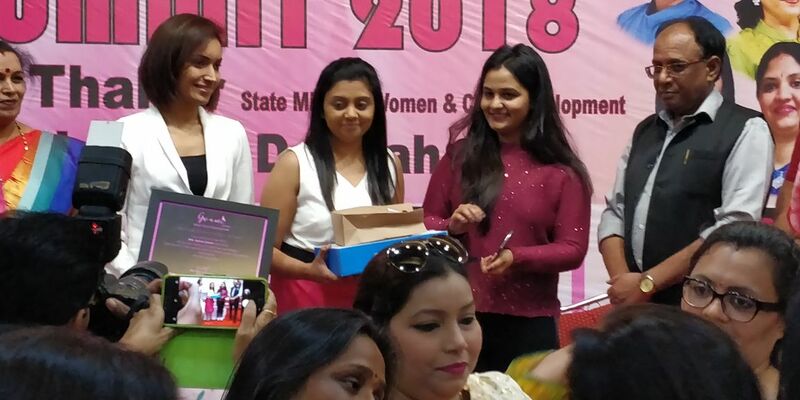 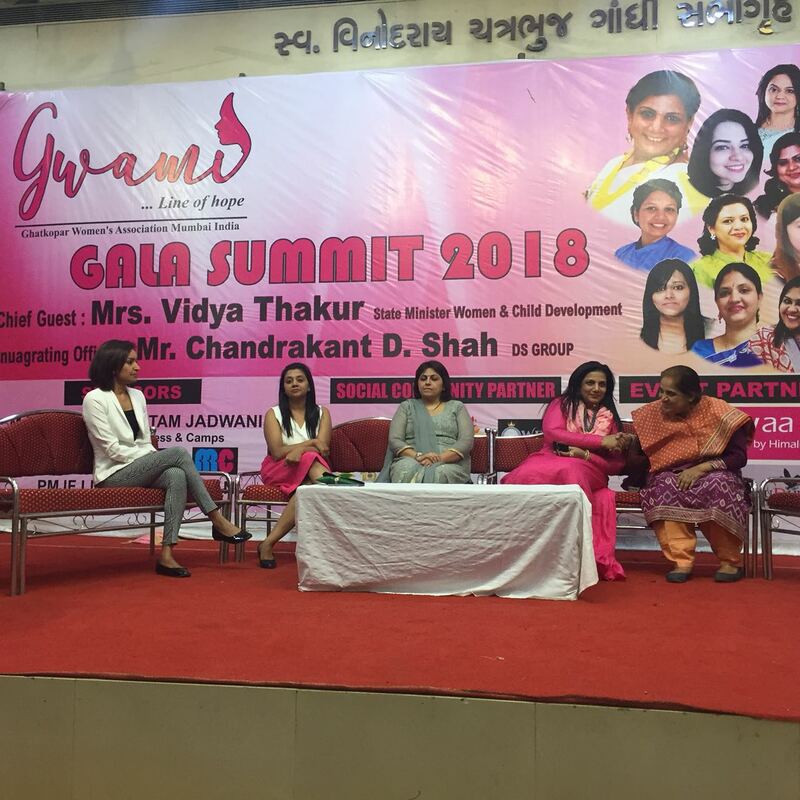 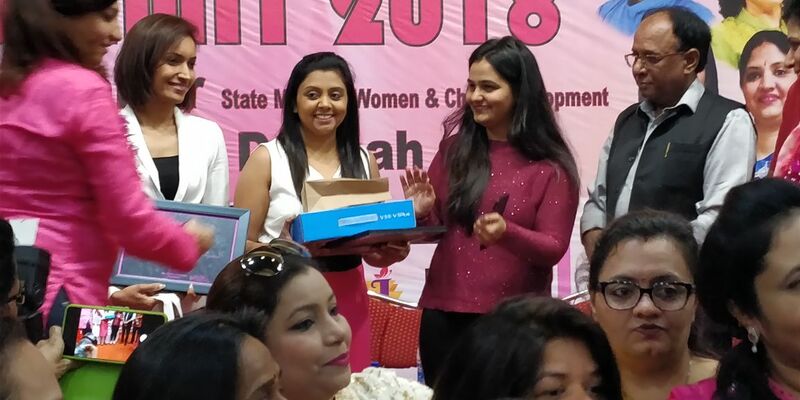 GWAMI- Great Women's Association, Mumbai, India presents GALA SUMMIT 2018. 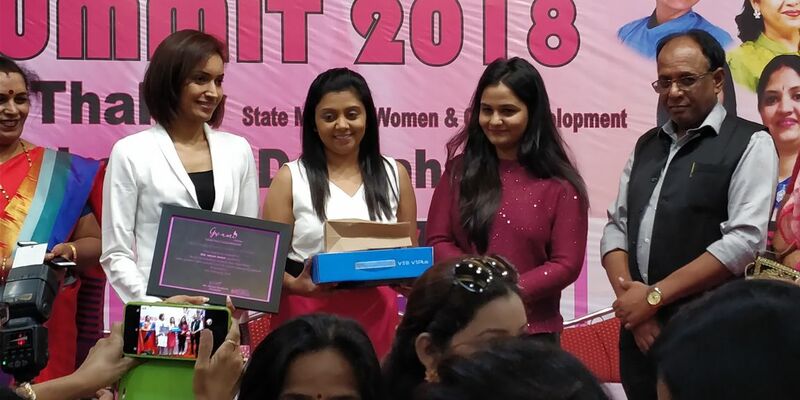 A curated platform of opportunities for women entrepreneurs to network, showcase their businesses,and communicate with like-minded professionals. 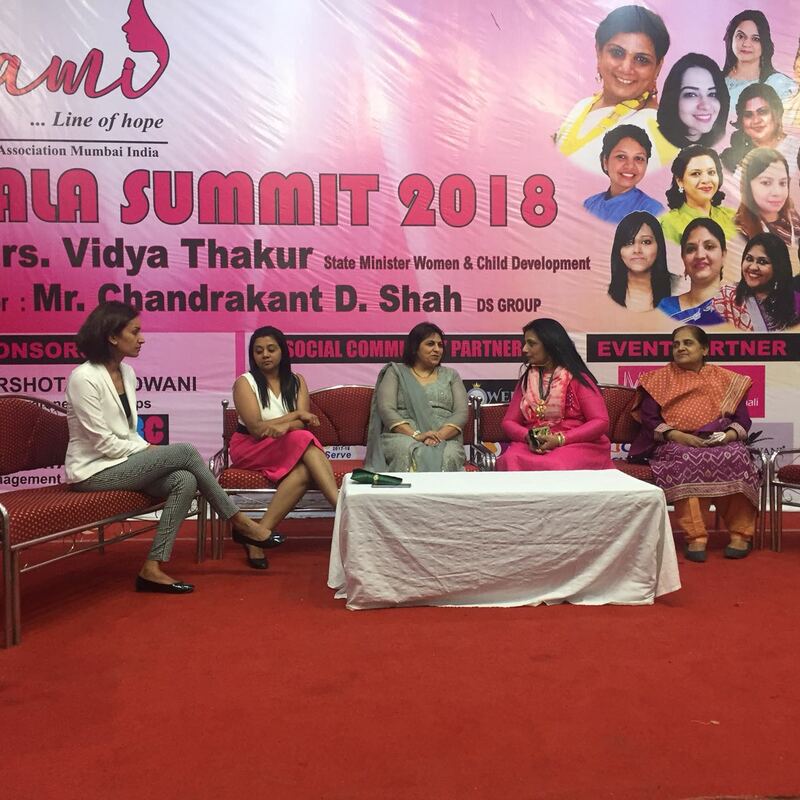 Come, be a part of an illuminating community experience created by women for women. 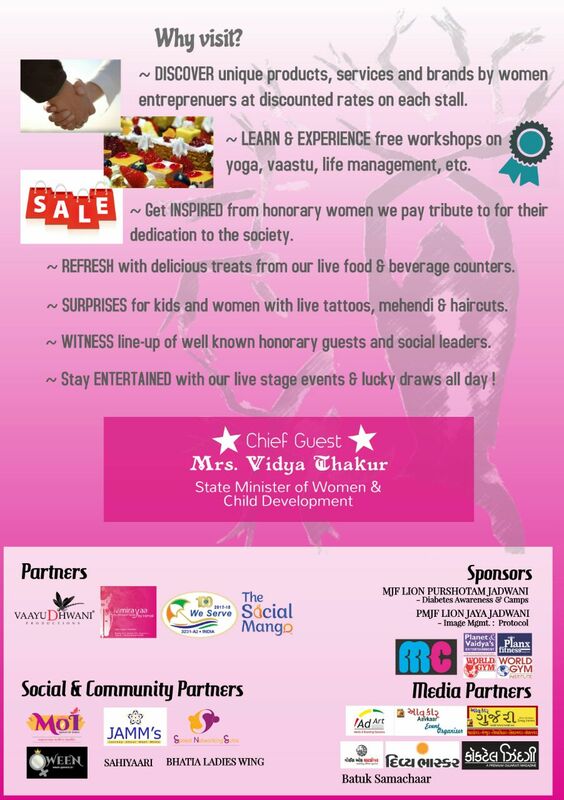 If you wish to be a part of the event as a participant, sign up now ! 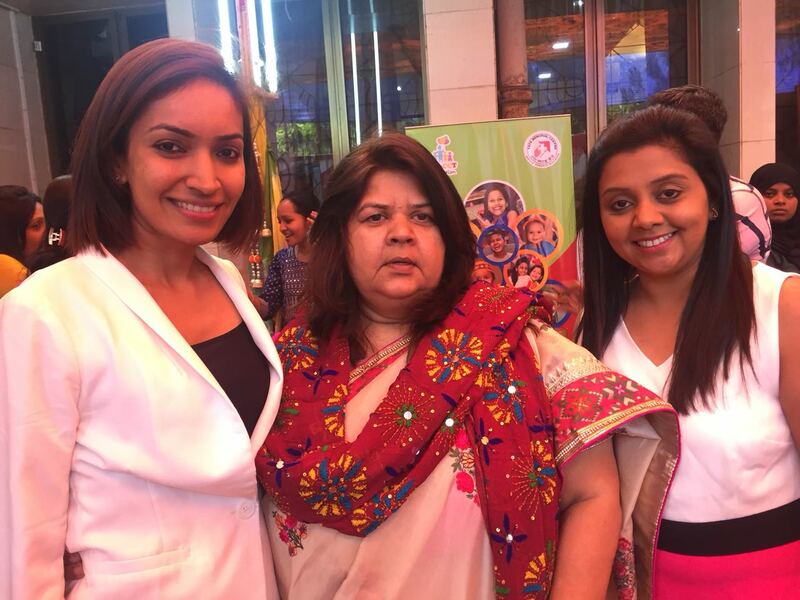 To confirm your presence, click the button below!